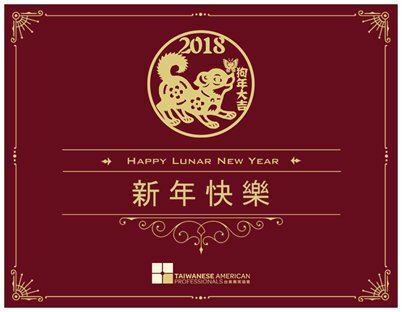 Join us as we celebrate the Lunar New Year and the 2018 Year of the Dog! This year, we are hosting an intimate cultural gathering at Bradbury Estates. Look forward to our specially customized food and beverage menu, fun games, and lucky prizes! For security reasons, NO walk-ins will be allowed. This event will be hosted at a private residence, and the address will be e-mailed to all confirmed guests upon payment. Dress code ~ Traditional Chinese attire highly encouraged. Alternatively, please wear red themed semi-formal attire. Parking ~ Complimentary valet will be provided but tips are always appreciated . Please be safe and try to Uber/Lyft or carpool if possible.